Enjoy an atmosphere of peace and serenity, and escape the stresses of your busy world. Asheville's top spa professionals are ready to serve you from within the romantic surroundings of a stylishly renovated 1920's home, only steps from Downtown. 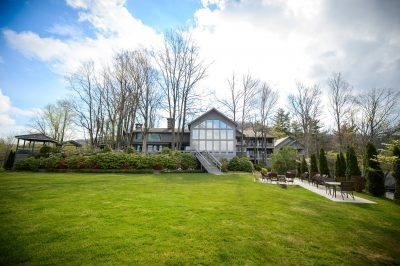 The Inn at Crestwood Restaurant and Spa is open year round, located only two miles from the Blue Rige Parkway and four miles from the town of Blowing Rock. The Inn offers a variety of accommodations and amenities with beautiful mountain views. Irongate Spa at The 1927 Lake Lure Inn offers hair and nail services as well as facials and full body massages. They also carry a small product sampling from local artisans. 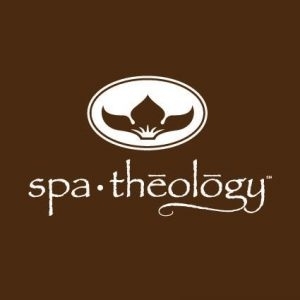 Located in the heart of downtown Asheville, Spatheology is an urban oasis dedicated to creating your ultimate spa experience with the spirit of wellness through the healing and therapeutic touch of our talented therapists. Here you'll find treatments to rival the most expensive spas, but without the cost. 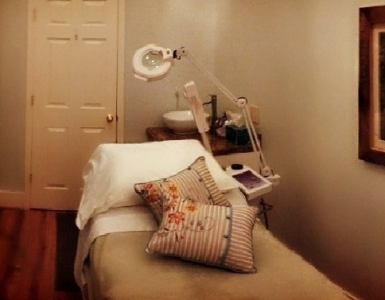 Two of our signature treatments are the 90 min. 7th Heaven Facial and the 2 hr. Gates of Heaven body treatment. 7th Heaven is conveniently located just outside Boone. Harrah's Cherokee Casino Resort is Mandara Spa's newest location, the only one of its kind in the hills of North Carolina. An exotic Balinese inspired menu features Elemis spa-therapy brand for results-focused face and body treatments. 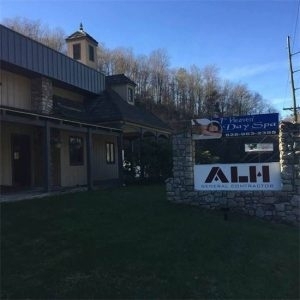 The premier Japanese style hot tub retreat and massage therapy center in Asheville and WNC. 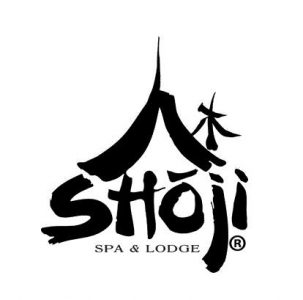 Shoji Spa and Lodge is located in the heart of the Blue Ridge Mountains and surrounded by the Pisgah National Forest. 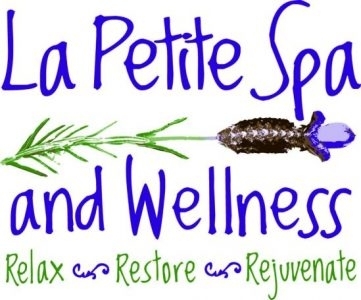 Restoration Station & Wellness offers affordable, healing treatments free of chemicals, using only organic based products. Well trained professional's providing the best there is in natural, holistic, body and skin therapy. 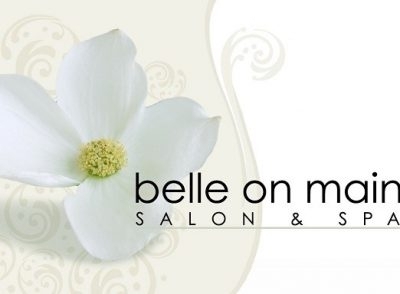 Our mission is to offer only the finest products, targeted services and extensively trained personnel advanced enough for our Spa, and deliver all of these in the spirit of love, connection and healing that is the heart of Brevard.